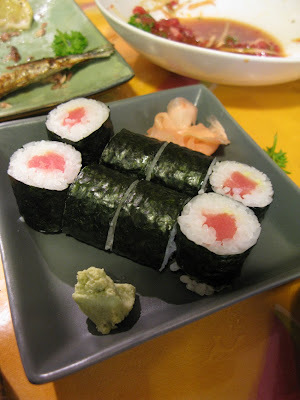 One of my reader told me about this highly recommended Japanese Restaurant in Langford. Without any hesitation, I call in and book for a table on Saturday night dinner. Surprisingly they were fully booked out until after 8pm. 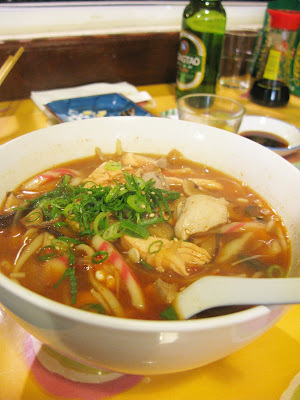 So, I got no choice but to have a late dinner. Got there about 8 ish with a couple of friends. That area is quite dark and Kanta is the only place open in that small area. 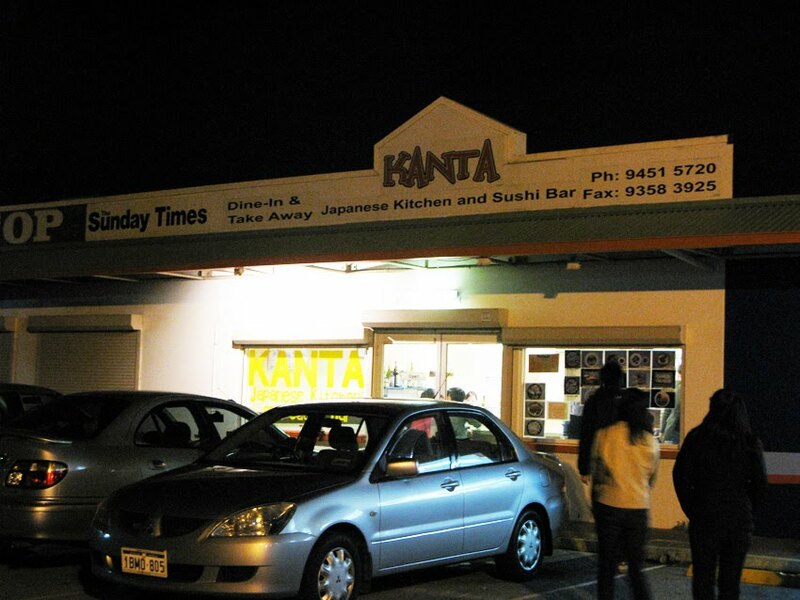 Kanta is a very very small restaurants that has only around 20 seats. There's 2 tables that can seat 5 people at the 2 corners of the shops and the rest of the seating is at the sushi bar. 2 chefs and 2 waitresses. 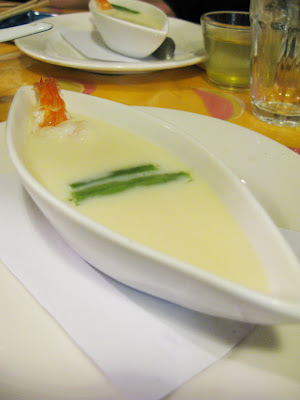 The menu was quite impressive too.. different choices and some impressive Entree menu too. 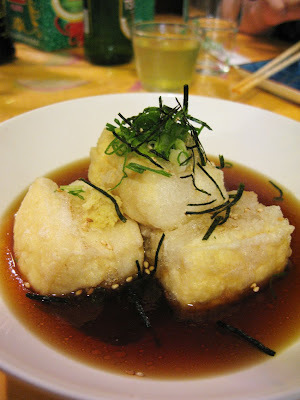 Don't think any Japanese Restaurant in Perth serves dishes like this. For starters, on the house, not sure what it's call. 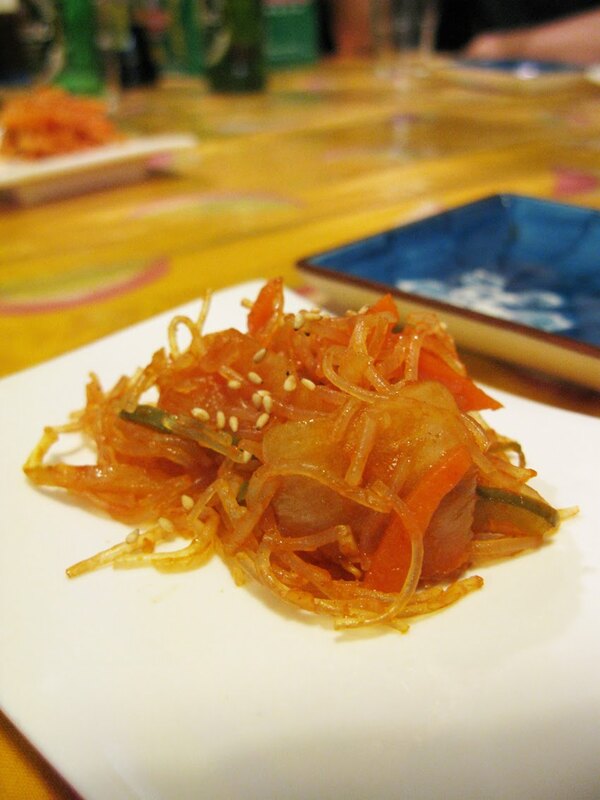 Glass noodles, carrots, onions and tomato base like of sauce. Not really a fan of this, to me it's not appetizing.. just making me feeling full. I finished it anyway hahaha it's not bad. Just thought the dish should make me hungry instead of full, so that I can continue my dinner with a good appetite. Fried it just nice, juicy and crispy. I like it! Wow... this is silky smooth and very interesting presentation. A bit different from others. Well done. I like everything about it. Well balance flavour, Tofu was nicely cooked. 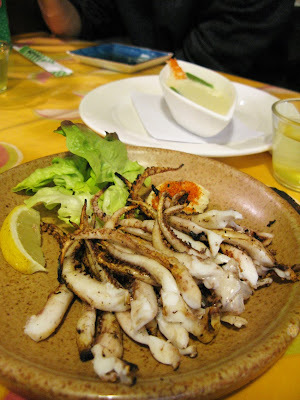 Oh.. this is yummmmm...I really like the lil touch that they put in.. which is the burnt end of the tentacles.. it gives it a good punch to the flavour. 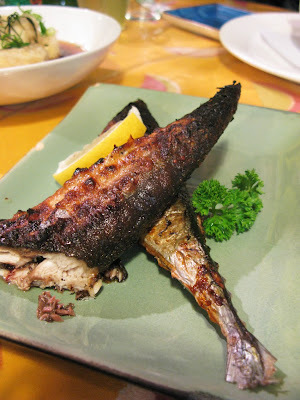 I can eat this as a snack! 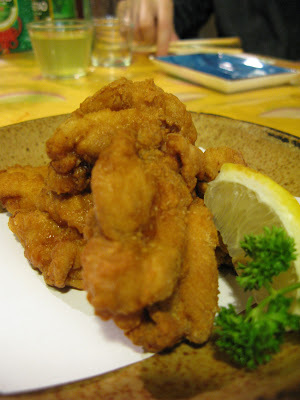 My Favourite of all.. Yukke. 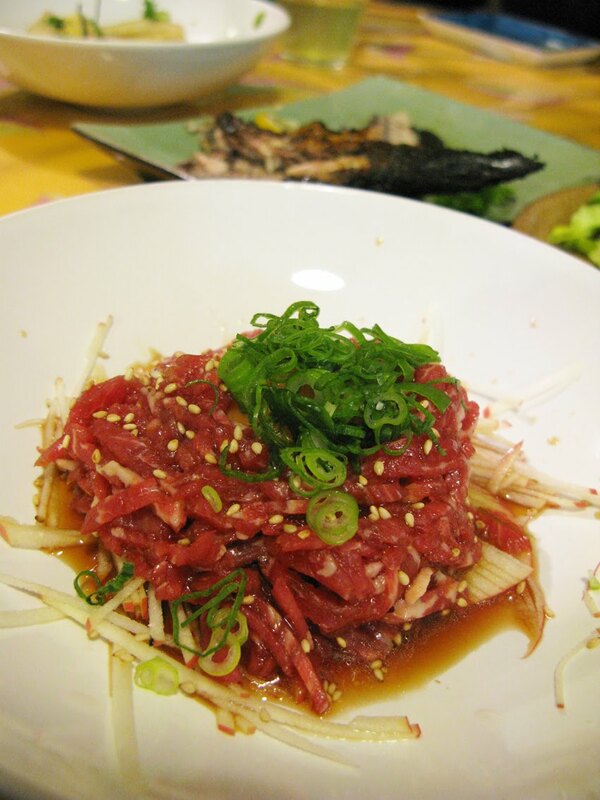 Marinated raw beef with egg yolk. Gosh.. 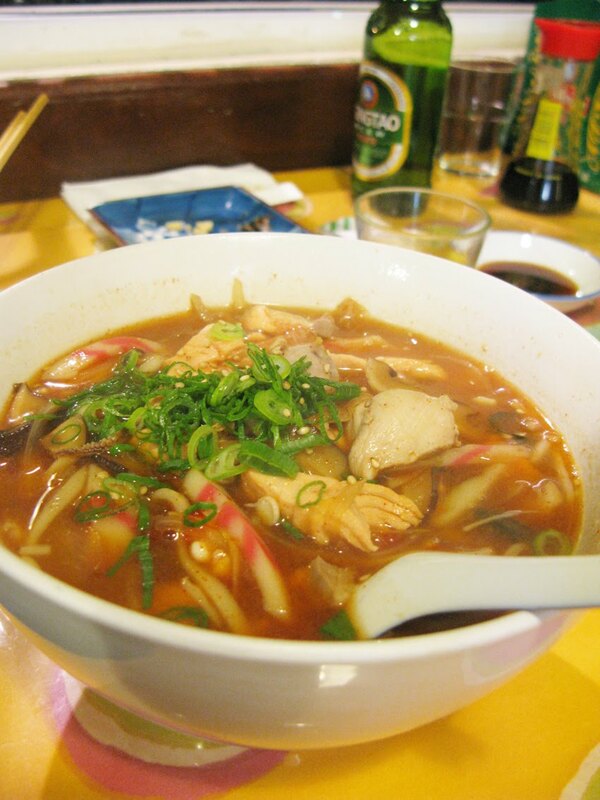 This taste so goooooood! Love the clever idea of mixing the shredded apple with raw beef. It's very refreshing! 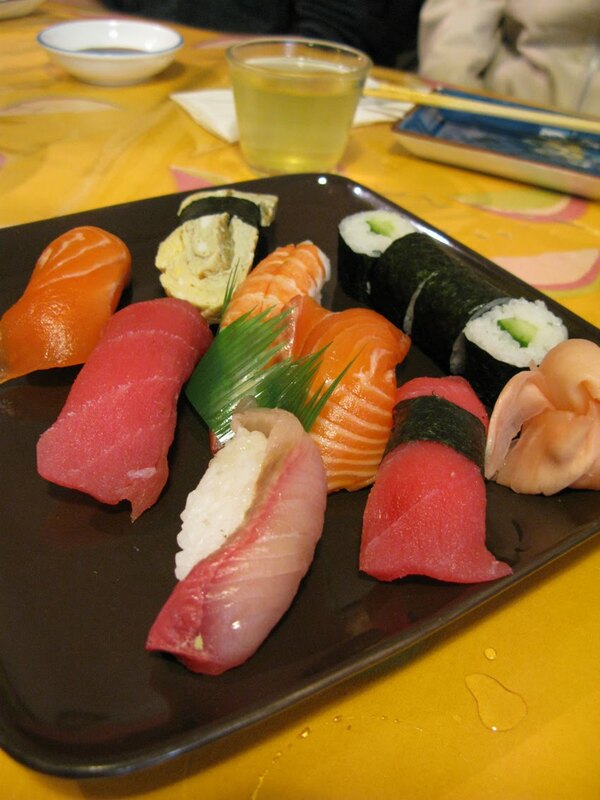 7 pieces of nigiri sushi & 4 pieces of small roll. Sushi were fresh and melts in your mouth. Now.. below are the mains for individuals. Look how generous they are! 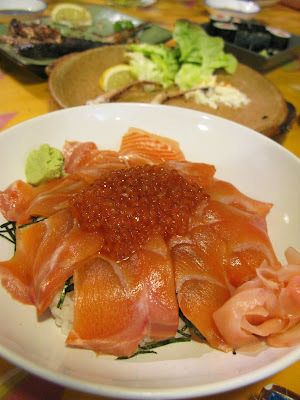 The Salmon slices and caviar were very fresh too! Combination hot and spicy noodle soup. 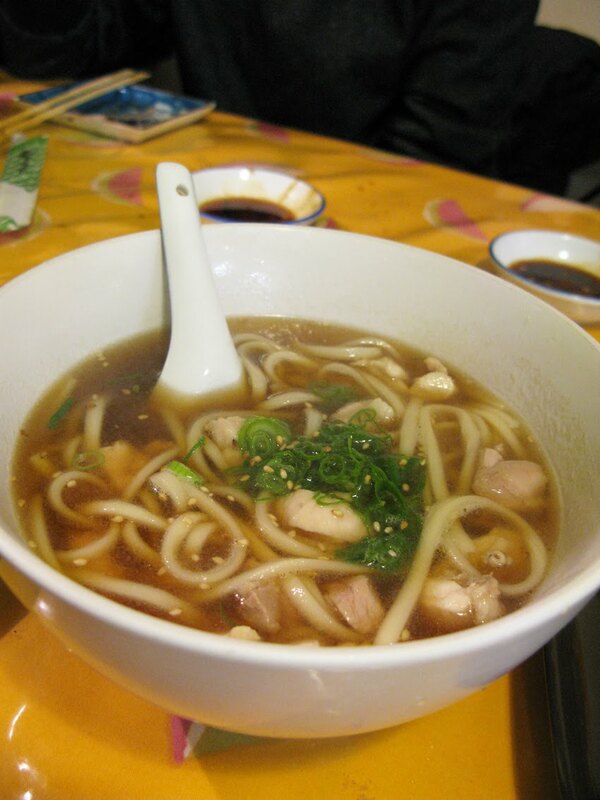 Chicken and spring onion in soup. 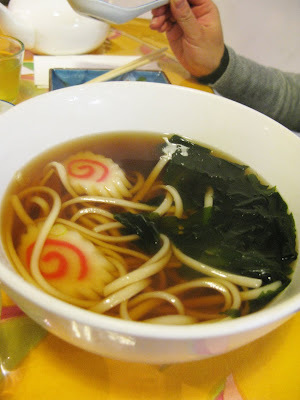 With seaweed, fish cake and spring onion in soup. 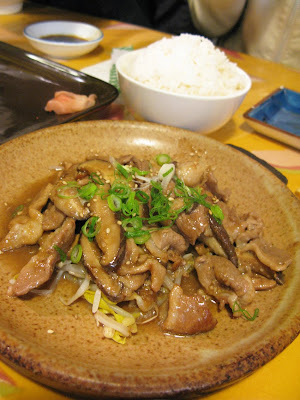 Grilled duck in special teriyaki sauce. Tried a piece of this, taste very similar to chinese stir fry. But they were different of course, in terms of sauces and way of cooking it. It's very nice! I like it! Last but not least.... Dessert. 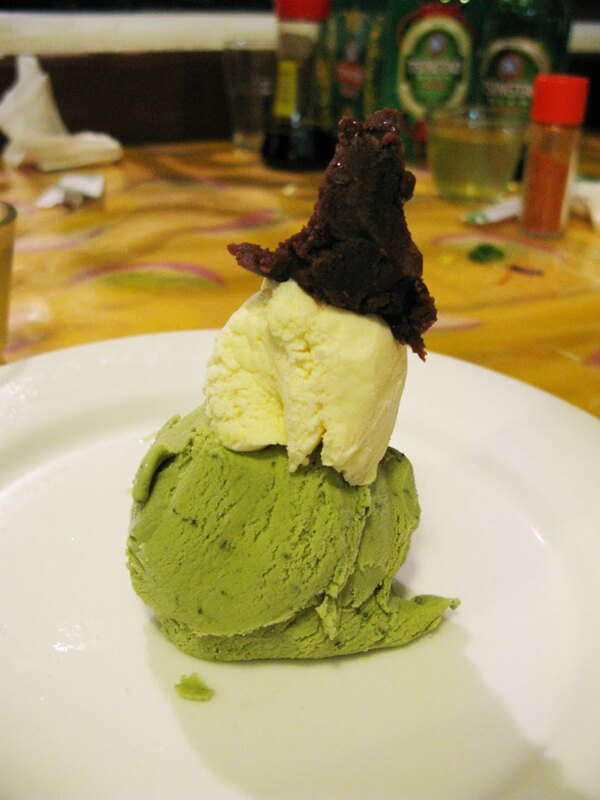 Kanta Special Green Tea Ice Cream. Nice dessert to have after the dinner. Refreshing, light and makes you satisfy hehe. 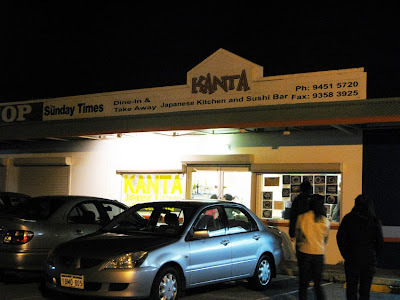 Kanta is now officially my favourite Japanese Restaurant in Perth. Only bad thing is.. in a bad suburb. I didn't get to finish my dessert too! Can I claim that too??? Make sure you make a booking if you wanna dine in.